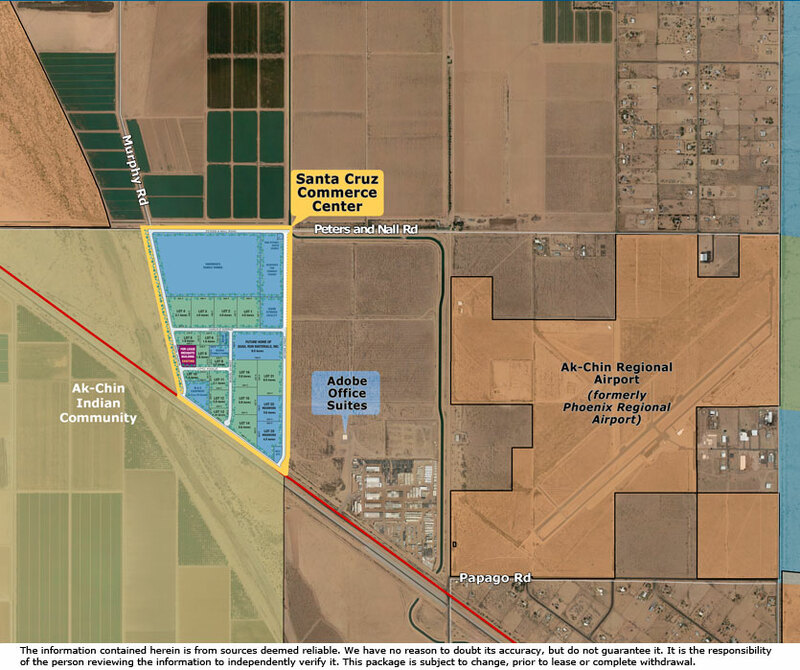 The Ak-Chin Industrial Park Board has supervised the completion of all the necessary infrastructure for the Santa Cruz Commerce Center to earn its designation as an Arizona Gold Certified Site. 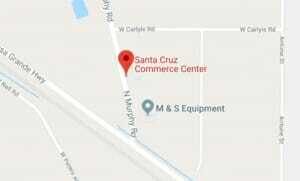 A Phase 1 EA has been completed for the entire Commerce Center and all environmental and cultural conditions have been cleared regarding the property. In addition, an Endangered Species study and Cultural Resource survey were completed June 2010. Less than five minutes from the Ak-Chin-owned general aviation airport, Ak-Chin Regional Airport, the Commerce Center is in a prime position to help your business take-off. Interested in developing a project at Ak‑Chin? All Submittal Requirements are included in this downloadable PDF.